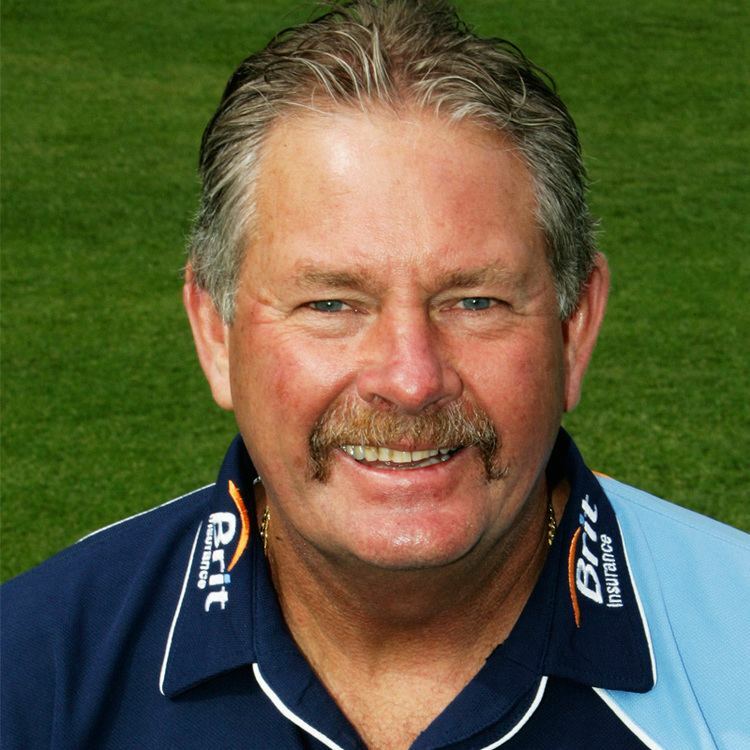 Stephen John Rixon (born 25 February 1954, in Albury, New South Wales) played in 13 Tests and 6 One Day Internationals between 1977 and 1985. 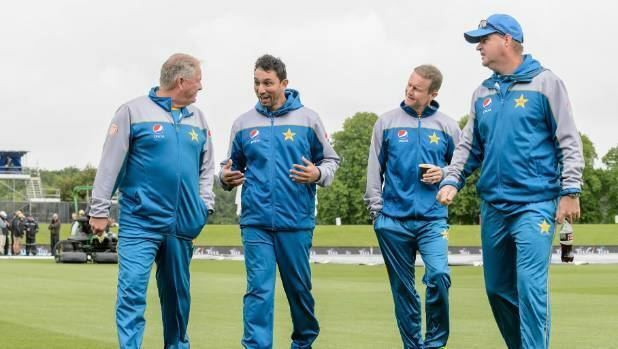 He is the current Pakistan cricket fielding coach. Rixon first came to public attention as a sixteen-year-old during the 1970/71 Marylebone Cricket Club tour of Australia, when England's wicket-keeper Alan Knott applauded Rixon's efforts for a Southern New South Wales team against the MCC. Rixon subsequently moved to Sydney to play initially for Waverley before transferring to Western Suburbs. He came into the Australian side as wicket-keeper in 1977–78 after Rodney Marsh joined World Series Cricket, losing his place on Marsh's return. In 1984–85 he came back in when Marsh retired and Wayne Phillips was injured. In 1985–86 Rixon joined the rebel tour of South Africa, but on his return was unable to rejoin the national team. 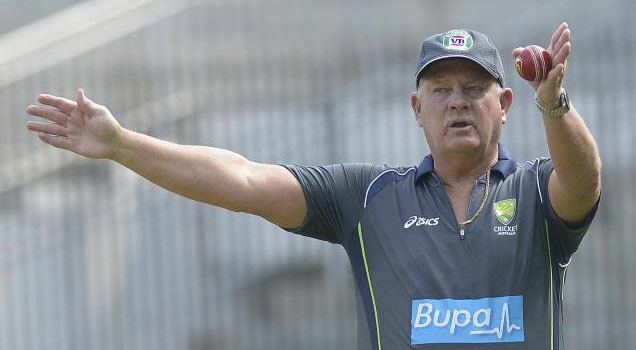 Since retiring from playing, he has been the coach of the New Zealand cricket team, New South Wales, Surrey, Hyderabad Heroes of the Indian Cricket League and currently, The Scots College, Sydney. 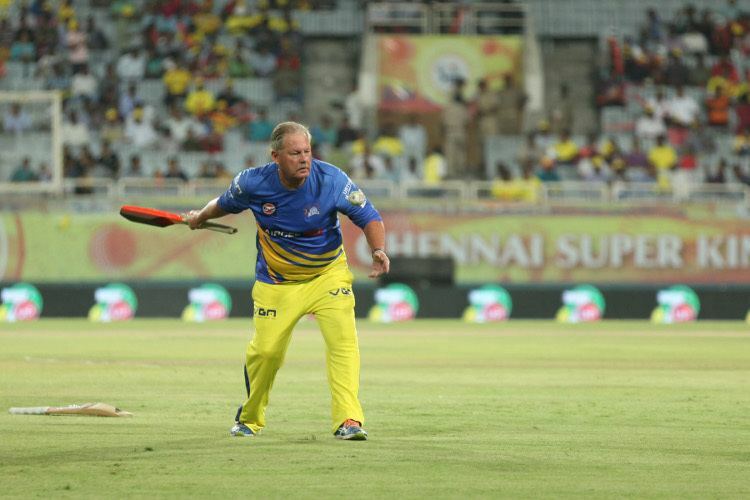 He is currently coaching the Chennai Super Kings, the IPL Champions of 2010 season as a Fielding coach for the team's youngsters for IPL 2011 season . 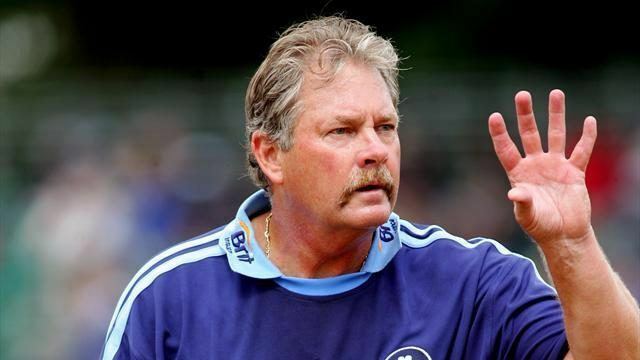 It was also reported that Rixon was interested in taking over the head coaching job of the Australian cricket team when John Buchanan left at the end of the 2006/07 Ashes series. He was not appointed and instead Tim Nielsen took over. 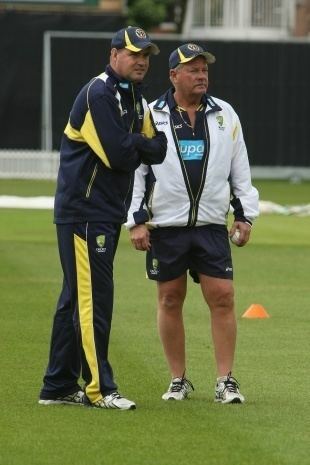 On 28 June 2011 he was appointed Fielding Coach of the Australian Cricket Team replacing Mike Young. 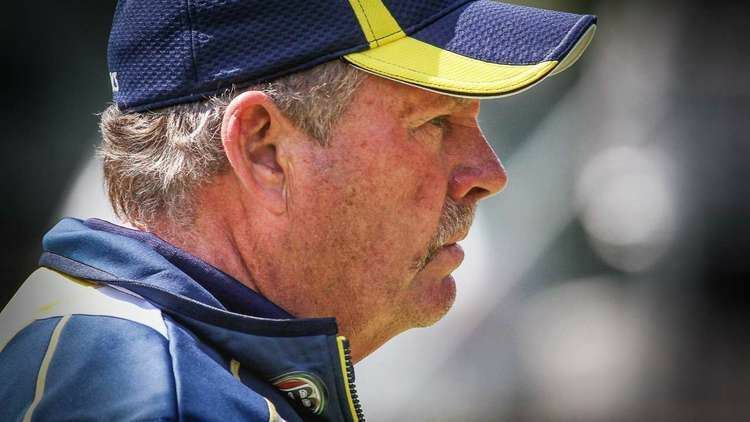 On 15 June 2016 he was appointed the Fielding Coach of the Pakistan Cricket Team under the recommendation of the new head coach, Mickey Arthur. 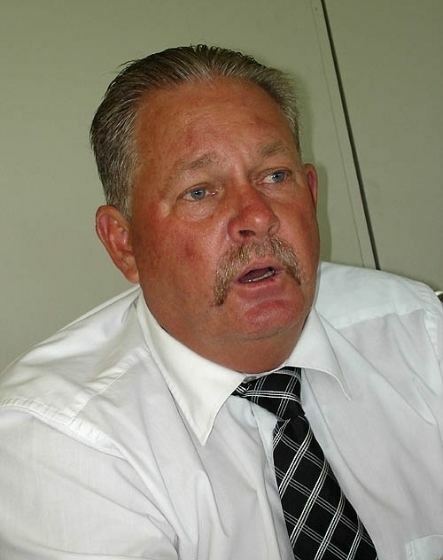 Rixon was back up wicketkeeper on the 1981 Ashes tour of England. Rixon was back in the Australian team in 1984 when regular keeper Wayne Phillips was injured. This followed Rixon scoring a century in the Sheffield Shield.